 Elle R Photography is a Chestermere and Calgary Baby Photographer. The studio services Chestermere, Calgary, Strathmore, Langdon, Okotoks, Bragg Creek, Airdrie & Cochrane. Sitter milestone sessions are for babies 6 to 12 months old, who are sitting up on their own unassisted. My goal for every milestone session is to focus on featuring your babies little personality, their sweet smiles, silly faces and curious stares. I have a variety of adorable outfits you can choose from for your baby to wear during the session. You can find comfort in knowing safety is my first priority when photographing your precious baby.